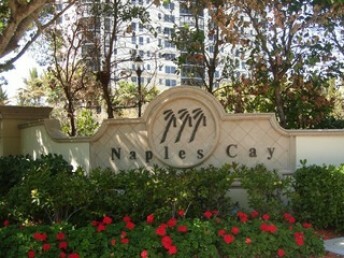 Naples Cay is a luxury beachfront, high-rise community located just off Naples Beach between Pelican Bay and Park Shore. This high-rise tower offers breathtaking vistas of the Gulf of Mexico. Residences range in approximate living area between 1,000 and over 11,000 square feet penthouse units. uilt between 1990 and 2002, units consist of 2, 3,and 4 bedroom plans with luxurious appointments throughout. Recreational amenities include tennis courts, swimming pool, boardwalk access to the beach, and more. The club includes exercise rooms with Bsteam and saunas. 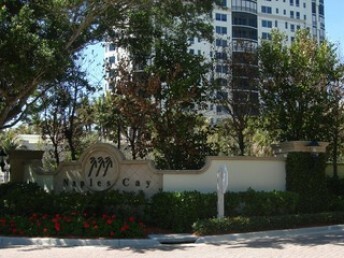 Conveniently in one of Naples’ most prestigious locations, located you are just walking distance from the Naples Philharmonic Center, Village at Venetian Bay, and Waterside shops.